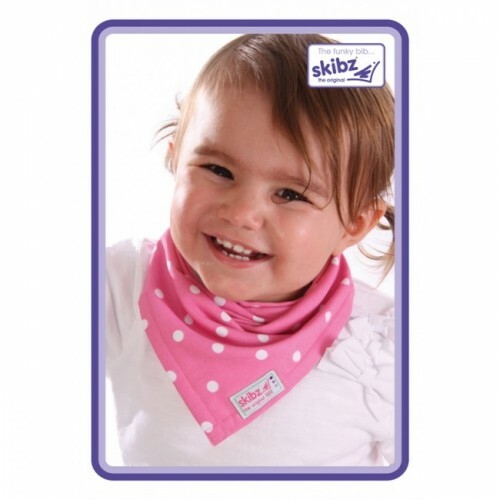 Skibz reinvents pink again! 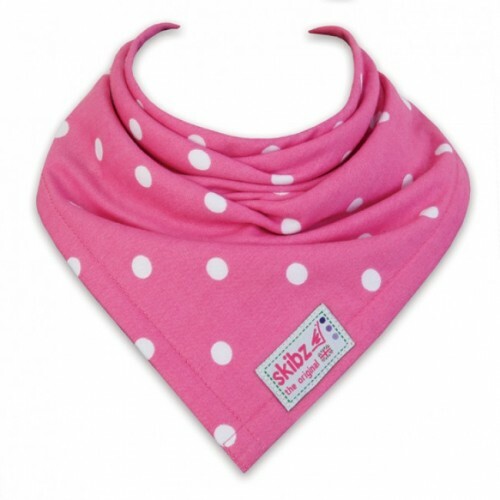 Except this time it's not just pink, it's spotty - perfect for all little girls devoted to being just that - little girls! 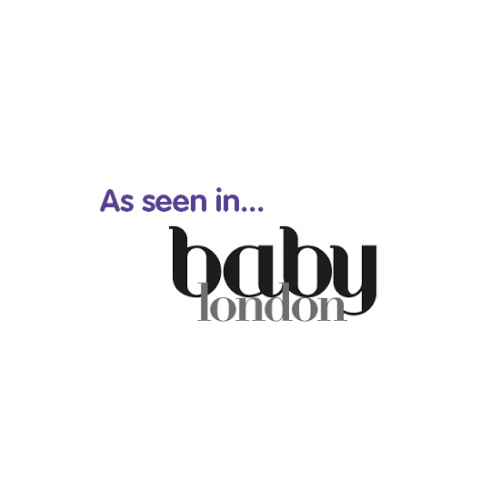 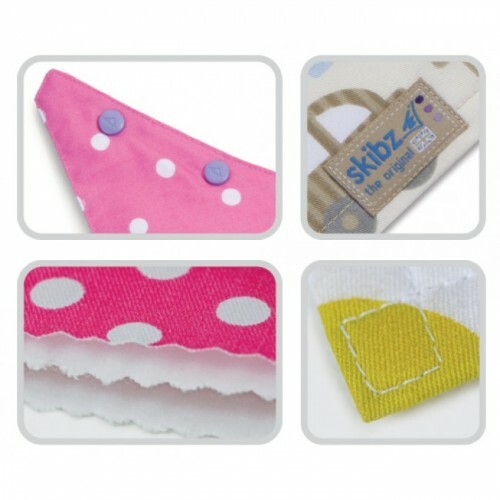 Great for just adding a splash of colour, it will keep the girliest little princess happy. 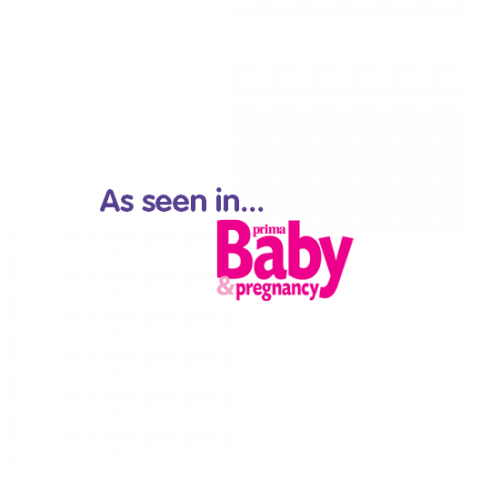 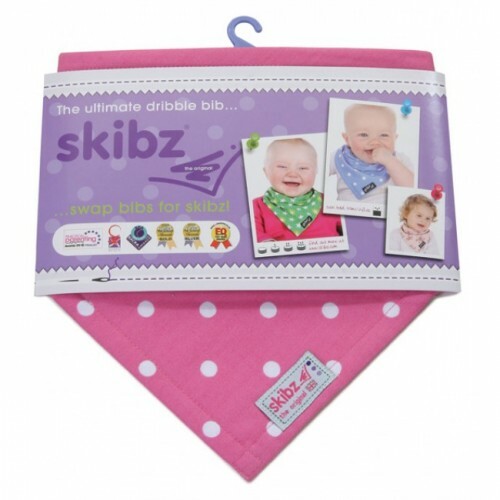 She'll also be comfortably dry all day with Skibz' reliable absorbency. 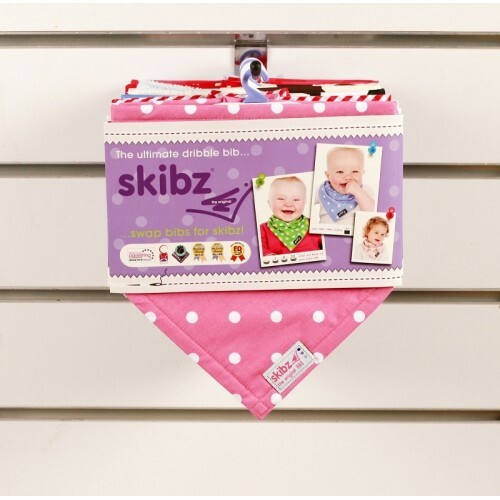 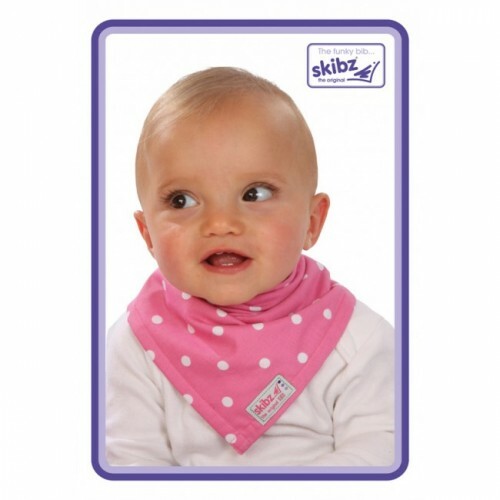 Will wash time and time again, with no shrinking or fading - a must-have for your Skibz collection!